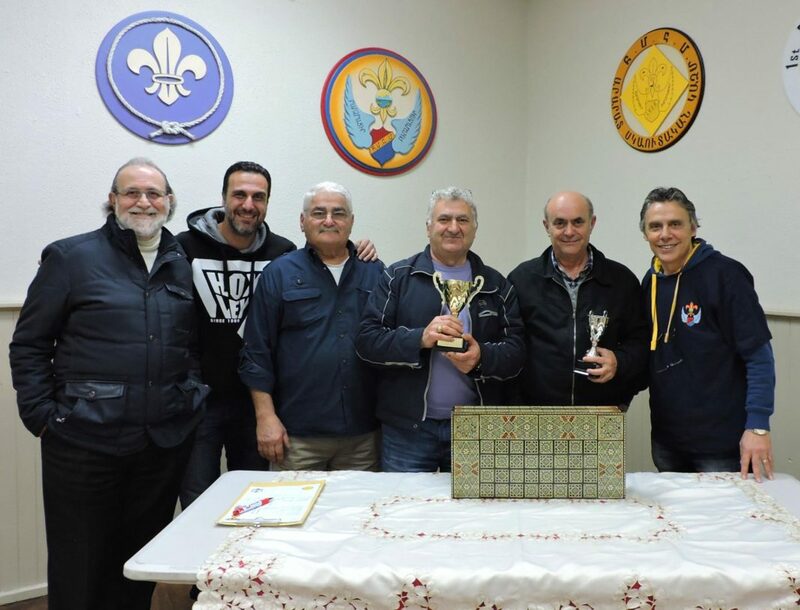 Homenetmen Ararat Scout Group Backgammon Championship 2016 Winner is Mr Armen Basmadjian. And Mr Kevork Alexanian was the Runner Up. 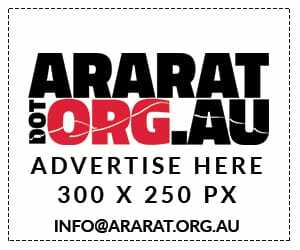 We thank all participants in the championship, which was held on Sunday at Homenetmen Ararat Scouts hall.